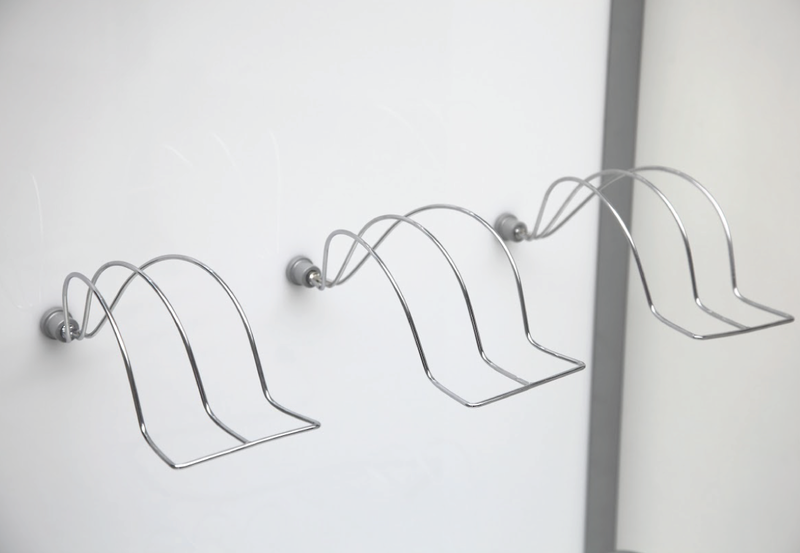 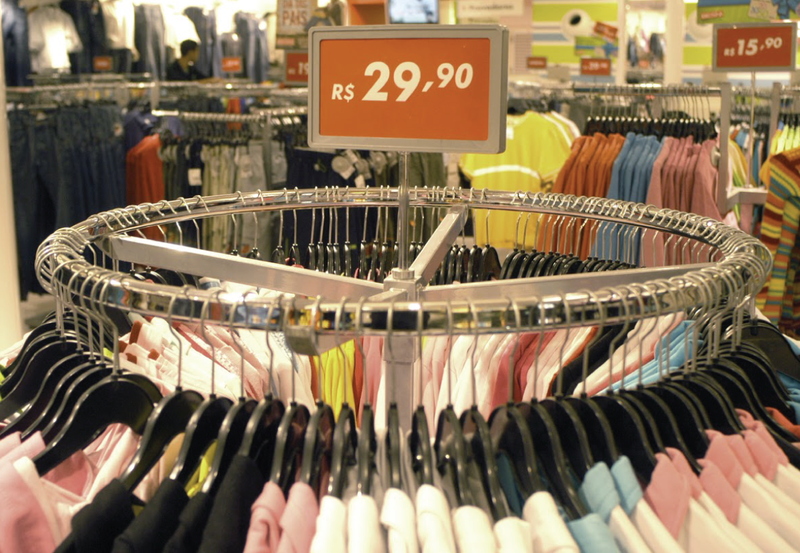 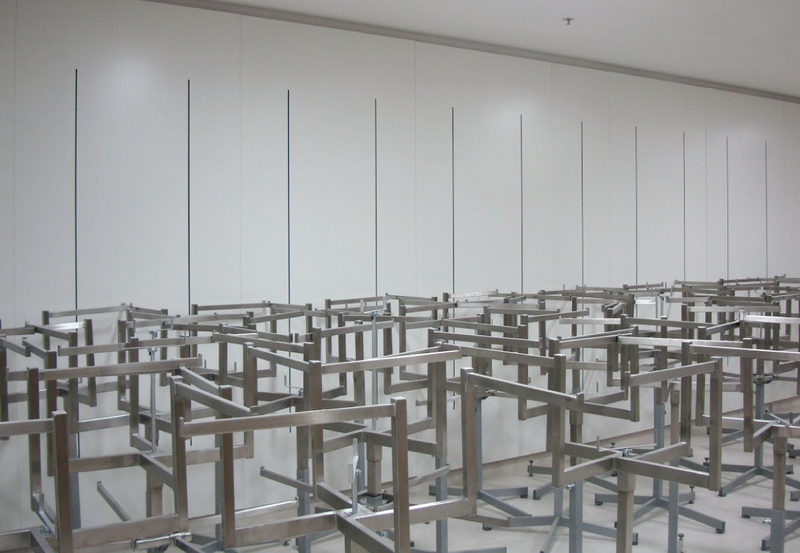 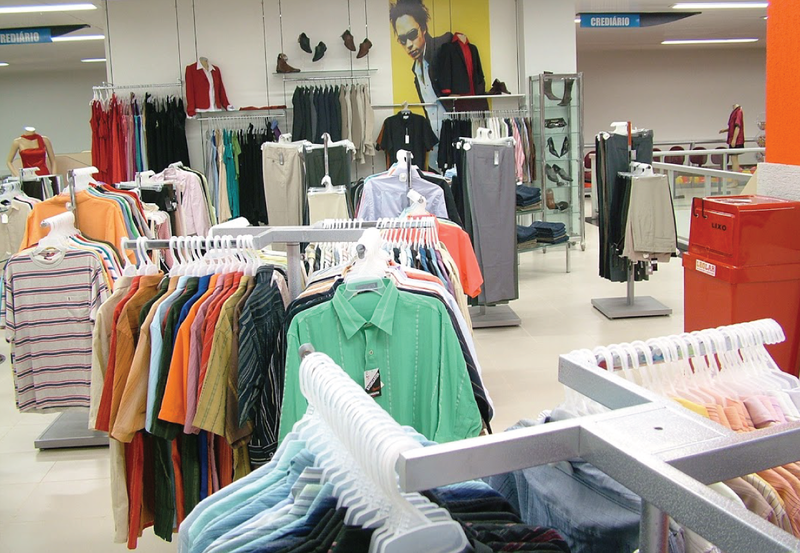 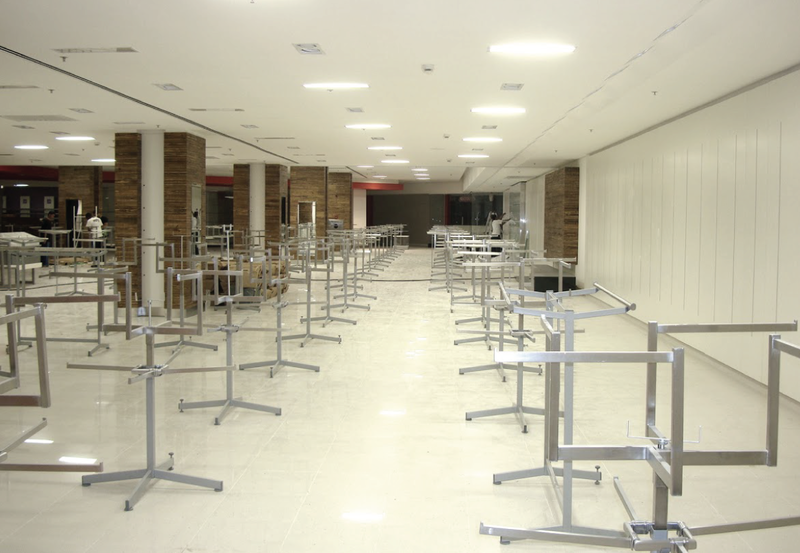 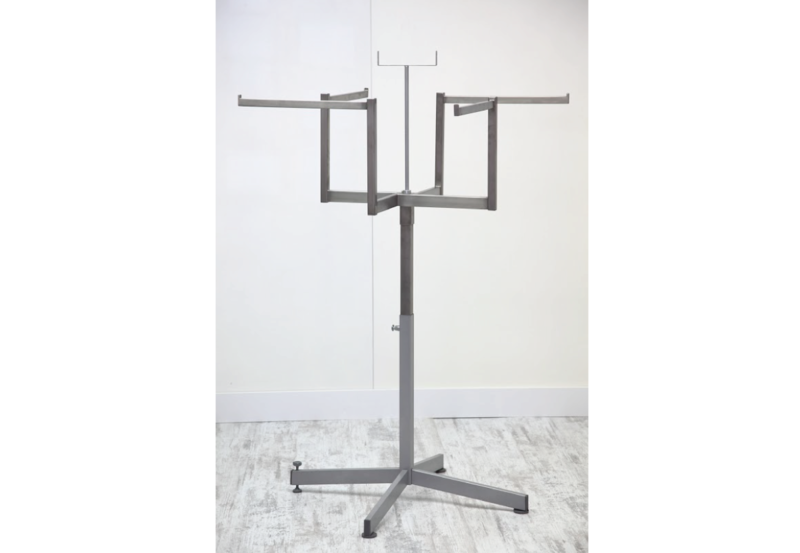 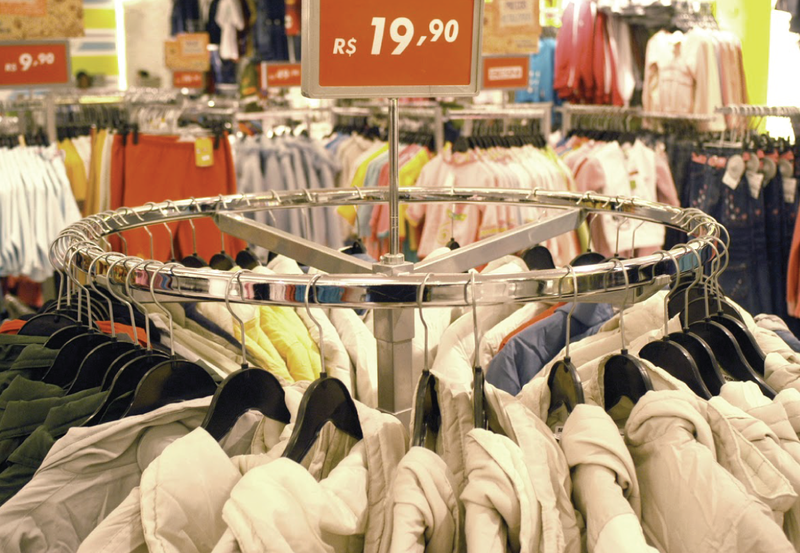 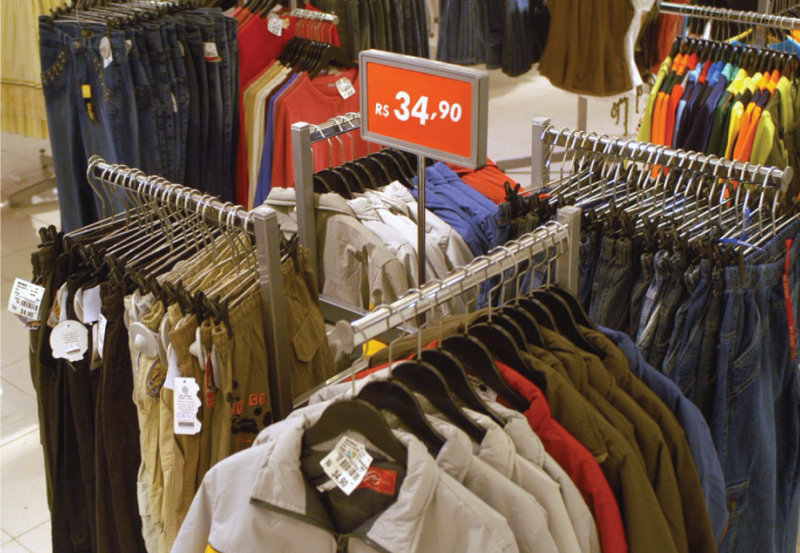 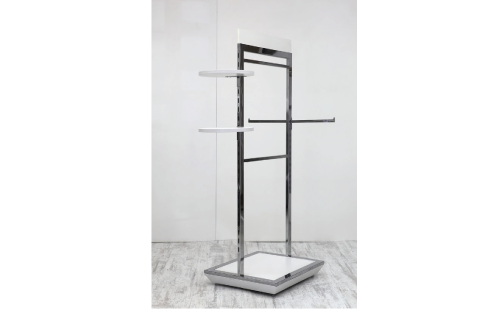 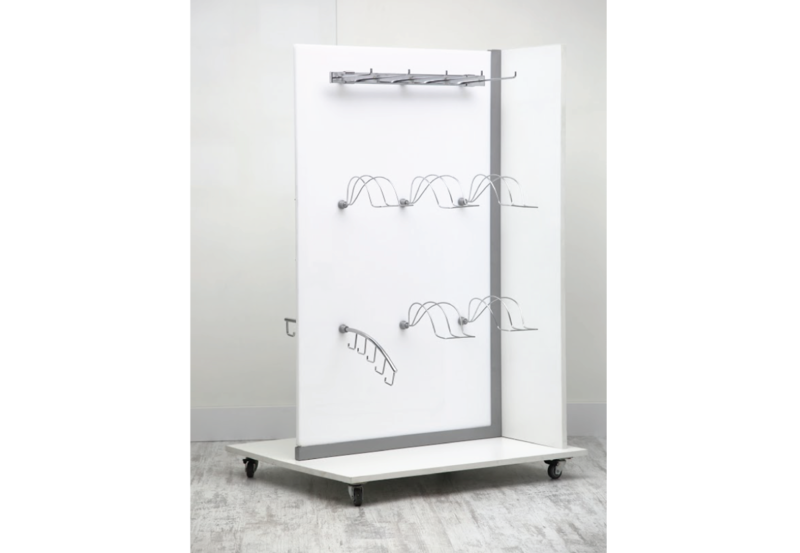 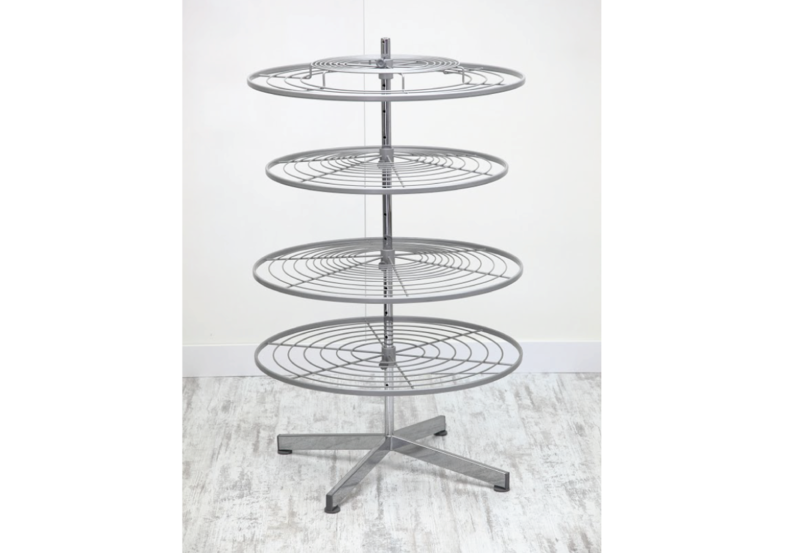 Movable Clothes Racks with Olver do Brazil quality. 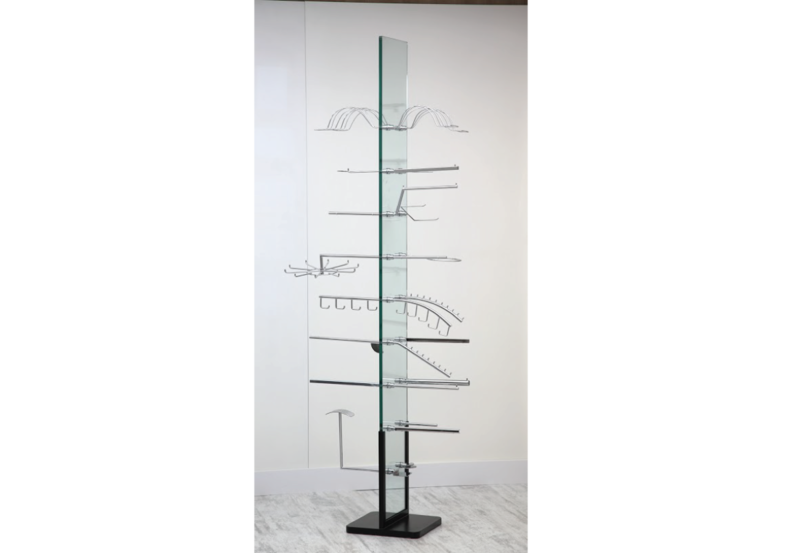 The Olver displays are manufactured in over 35 different models with the most advanced international technology. 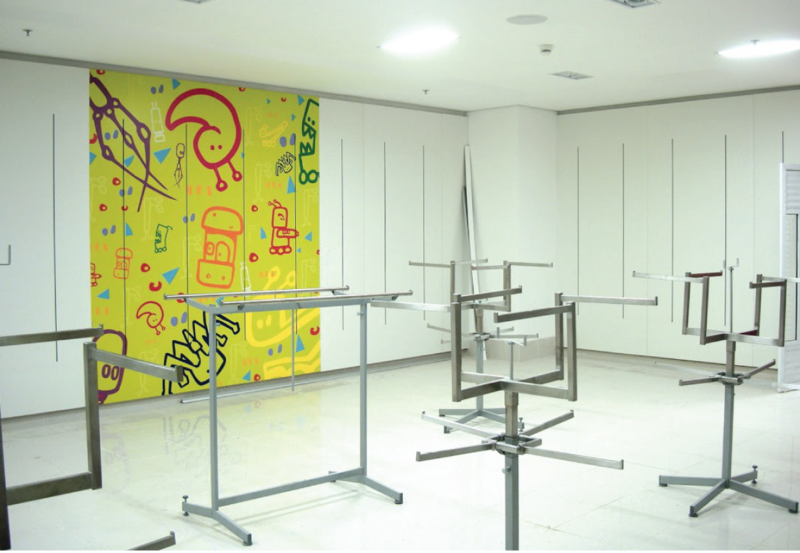 Certainly in one of our lines there will be s suitable display for your commercial activity. 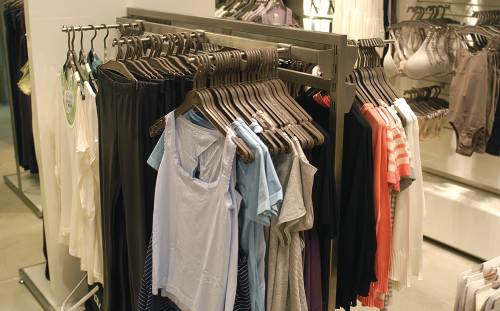 The displays for garment stores are displayed in the Standard, American, Variant lines, and the new EURO Design line. 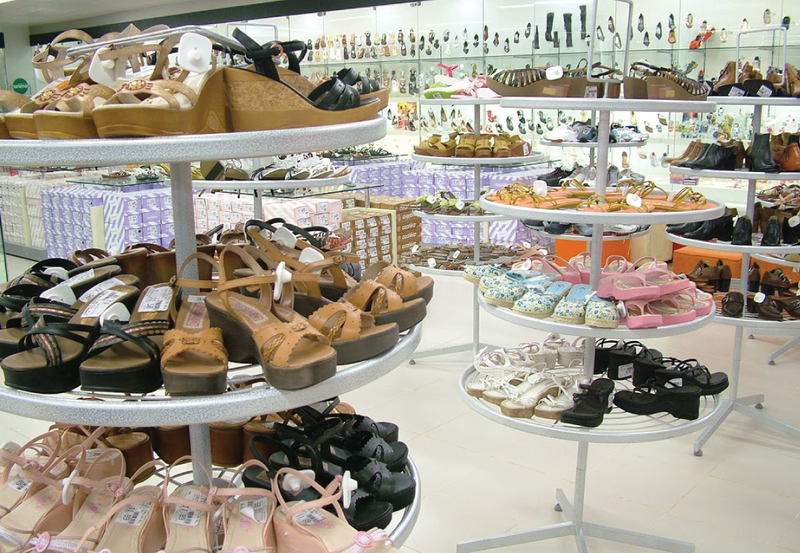 For other goods, such as shoes, purses, belts, blisters, bicycles, etc., Olver has a line of special models.